They are two sisters who couldn’t be more different. Win organized and responsible, plans her life with care. Poppy impulsive and undependable, leaves others to pick up the pieces. But despite their differences, they share memories of the idyllic childhood summers they spent together on the shores of Butternut Lake. 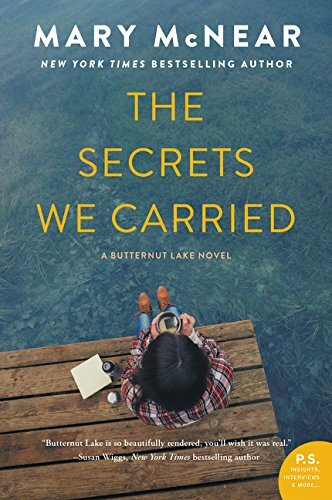 Now, thirteen years later, Win, recovering from a personal tragedy, has taken refuge on Butternut Lake, settling into a predictable and quiet life. Then, one night, Poppy unexpectedly shows up on her sister’s doorstep with her suitcases, her beloved cat Sasquatch, and a mysterious man in tow. Although Win loves her beautiful sister, she wasn’t expecting her to move in for the summer. At first, they relive the joys of Butternut Lake. But their blissful nostalgia soon gives way to conflict, and painful memories and buried secrets threaten to tear the sisters apart. 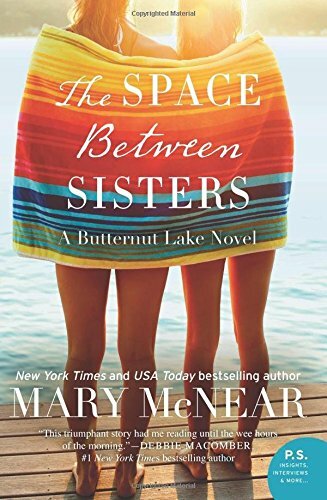 As the waning days of summer get shorter, past secrets are revealed, new love is found, and the ties between the sisters are tested like never before…all on the serene shores of Butternut Lake.